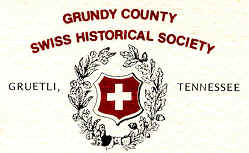 Come join us in 2019 to celebrate the 150th year since the Swiss Families settled the Colony of Gruetli in Grundy County. Musical Sets - throughout the day! 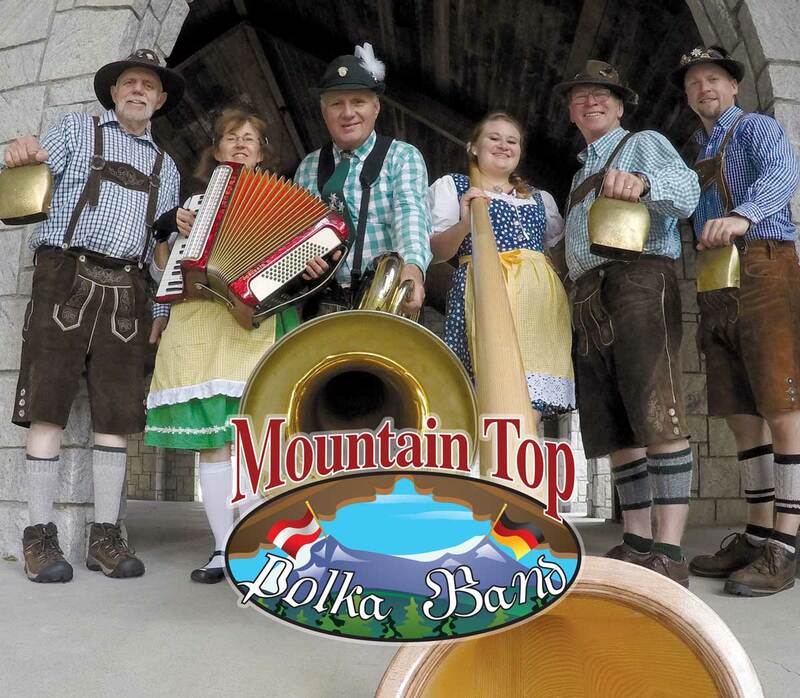 The Mountain Top Polka Band (MTP) from Beer City, USA (Asheville, NC) has provided musical entertainment and Bavarian/German Oktoberfest atmosphere since 2009. MTP performs at Oktoberfests and year-round at festivals in and North and South Carolina, Tennessee, Georgia, and Virginia. The Mountain Top Polka Band is dedicated to having fun while promoting Bavarian and German music and dance. Their library contains marches, polkas, waltzes, and more with over 120 compositions guaranteed to get your feet moving. 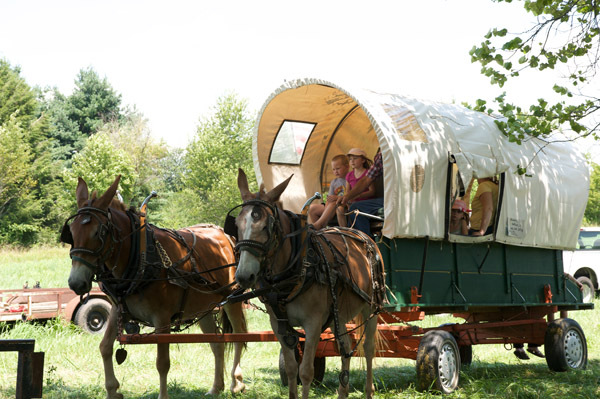 Fan favorites and a few band originals are sure to get your feet moving. The band has a Tuba, Accordions, Clarinet, Drums, Bells, Guitars, Keys, Singers, Dancers, and more. Various venders provide all different kinds of food, including brats, kraut, BBQ, sandwiches, Swiss Chocolate, Swiss Cheese, local wines to sample. 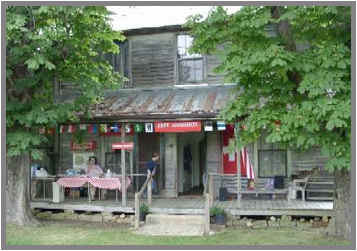 The farm and all of its out buildings will be open for touring. You can also click the following link to bring you in from any direction. Just click link which will open a map to the farm. For step-by-step directions click "Get Directions" in upper left under Google Maps, then type your address in the "A" field and hit enter. This will give detailed directions from your location to the celebration.